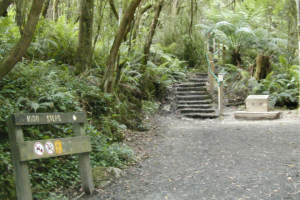 Kokoda Track Memorial Walk (1000 Steps) | JustRunLah! 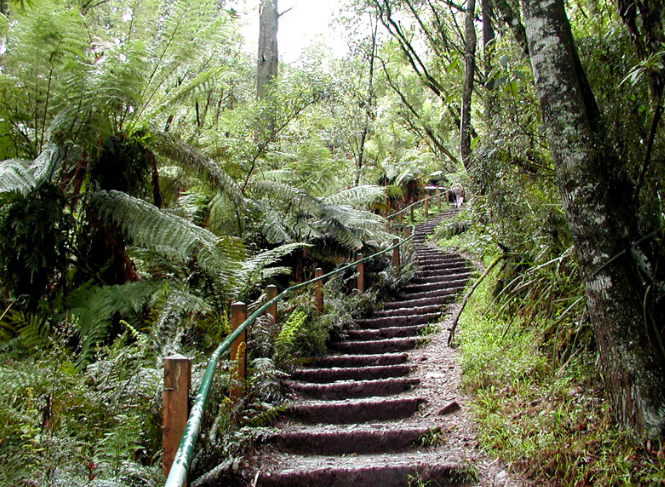 One of the most popular spots in the Danedong ranges - 1000 steps! 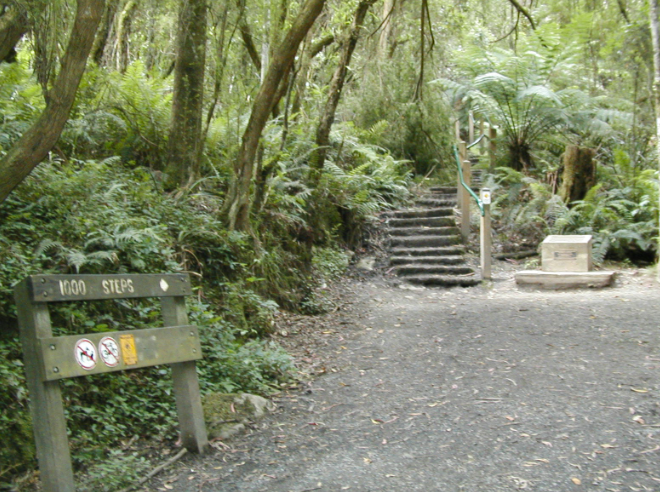 Runners will experience a range of flora and fauna as they go up the 1000 steps. Although the steps keep going on, it’s a good training for your cardiovascular system. And it is great fun tackling the 1000 steps. 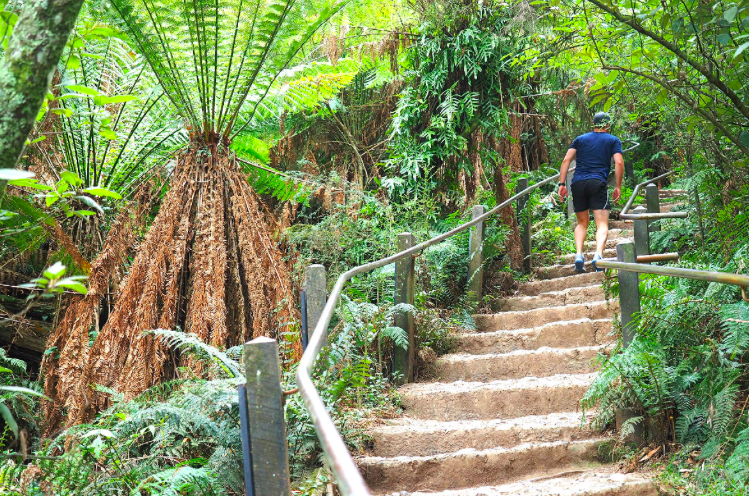 Depending on your fitness, the 1000 steps may take you 30 minutes or up to 1.5 hours.